Applied Behavior Analysis, or ABA therapy , is a process in which a trained observer uses objective data to improve or diminish an individual child’s behaviors. During ABA therapy, the program is modified as the child’s progress changes. This therapy was created in the 1960s and is regularly used in conjunction with autism therapy. For those with autism spectrum disorder, the process of learning correct social and academic behaviors is constant. ABA therapy is a useful tool in that process. When asked how much time your child should spend in ABA therapy, there is no “one size fits all” option. Studies have shown that a minimum of 25-40 hours per week for 1-2 years should be utilized. 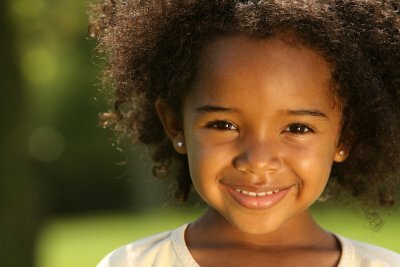 Consult with your ABA therapist and autism treatment center for the best options for your child. You know your child best. You know their joys, their sadness, and their triggers. This knowledge, and your presence, is crucial to your child’s ABA program . The ABA therapist will give you the tools to document and continue the success of the ABA therapy in the home and community. In addition to your child’s autism therapy, your continued participation in their ABA therapy will help the therapist learn the reasons behind certain behaviors and how best to encourage or discourage them going forward. There are several pieces to an efficient ABA program. This program can help identify and prevent certain behaviors with behavioral treatments. It encourages “modeling” in which the child imitates an adult or peer in correct behavior. It teaches the child how to manage their own behavior through positive reinforcement, providing choices, and rewards. There are many more strategies in ABA therapy to help you and your child succeed with autism spectrum disorder. If ABA therapy sounds like the right option for your child, call The Behavior Exchange at (888) 716-8084. This autism treatment center near Plano is committed to providing your child with a bright future. The conventional academic environment can be troubling for students with autism, but it is possible for your child with autism find success in school by providing support for the common roadblocks that exist in the classroom. Below, you can see just a few of the helpful strategies that might allow your child to feel more comfortable in school and get extra help when it is needed. If your child is just starting school or moving to a new school, gaining familiarity with the environment can go a long way. Unfamiliar environments can be a big source of anxiety for children with autism, so having a preliminary look at the school facilities can reduce stress in his or her first days of school. Your child may have an IEP (Individual Education Plan) to outline educational goals and special needs in the classroom, and regular meetings may be set up to communicate with the school staff about the IEP. 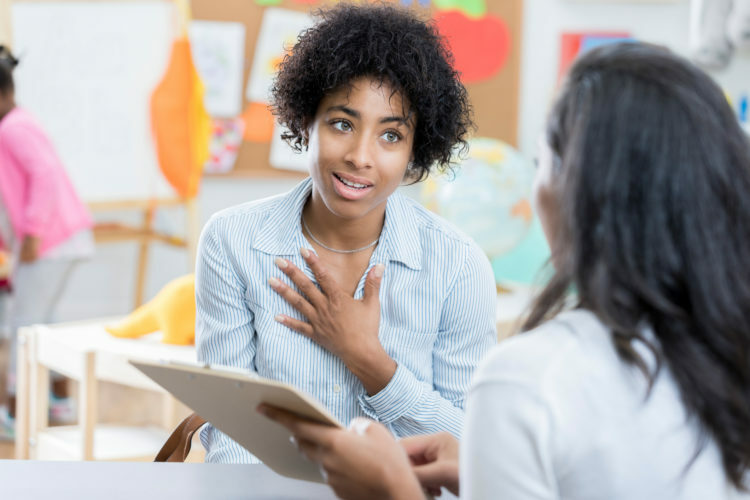 You might, however, set up additional meetings with your child’s teacher to check in and get a more detailed update on where your child is struggling and where he or she is succeeding in the classroom. By regularly keeping in touch with your child’s teacher, you can also ensure that you use consistent systems for positively reinforcing good behavior. Children with autism will generally respond positively to consistent routines and interactions, so it is helpful to use the same systems of helping with homework and encouraging social interaction both inside and outside of the classroom. With the School Support and Advocacy services offered by The Behavior Exchange , you can build a more positive relationship with your child’s school and ensure that he or she gets a great education. To explore all of the services at our Plano center, give us a call at (888) 716-8084. Autism is a behavioral disorder that can significantly impair social and communication skills, resulting in difficulty in school and throughout life. While there is still much to be learned about autism, there are some clear facts and statistics that might better your understanding of this condition so that you are able to find the appropriate treatment for your child. About 3.5 million Americans live with some type of autism spectrum disorder, and the cost of care for this population is very high. Overall, autism services cost between $236 billion and $262 billion annually. The majority of these costs is seen in adult services, which is why early diagnoses and care throughout childhood are essential. With earlier intervention, individuals with autism will have greater opportunities for school success, which will have a lifelong impact. If you are seeking care for your child with autism, The Behavior Exchange can help with applied behavioral analysis , social skills groups, and our Early-Start Program. To connect with us in Plano, call (888) 716-8084 today. If you’re in need of a helpful app for your young child to learn vocabulary, Autism iHelp might be the right one for you. If your child is showing signs of autism, or has already been diagnosed, check out this helpful Android app. 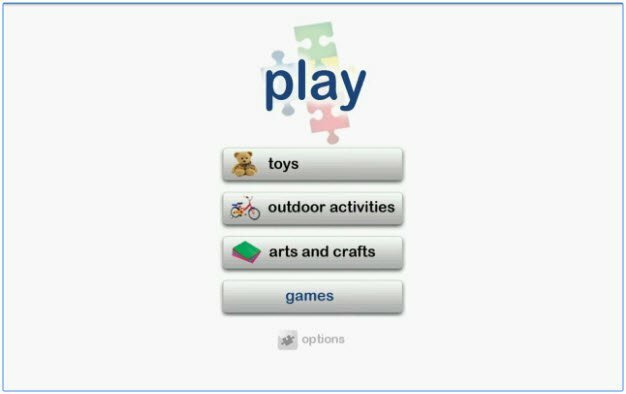 The Autism iHelp app has a variety of games, pictures, and progress reports for you and your child to engage in. The real world photos used to help grow your child’s vocabulary have several options depending on how your child learns best. You can turn the labels on or off and have the images shown in random order. Also, there are Learning Enhancement activities to gauge your child’s knowledge and retention level. Are you looking for additional autism therapy near Plano? Call The Behavior Exchange at (888) 716-8084 for a consultation. While there is no cure for autism, there are many strategies for improving the communication and social skills of kids with autism to help them become more functional in many different environments. Early intervention services will offer the most benefits, so it is helpful to know some of the earliest signs of autism to look out for. Below, you can see some of the behaviors that might alert you that your child is not developing normally as a toddler. At 2 years, kids should be saying simple two-word phrases, point to named objects, and show excitement for spending time around other kids their age. Your child may avoid interaction with others or fail to reach key language milestones if he or she has an autism spectrum disorder. 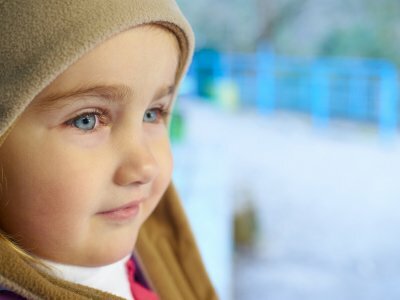 Children with autism are typically diagnosed between ages 3 and 6, as a lack of interest in social activities and slow language development become evident at these ages. 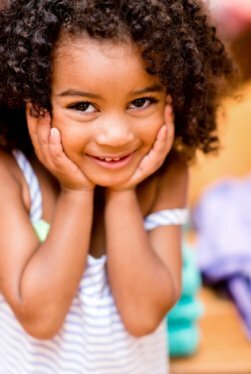 By age 3, children should be able to express a wide range of emotions and show affection for frequent playmates or family members. At The Behavior Exchange in Plano, you can explore resources to help you move toward an autism diagnosis in your child and seek treatment services that will help him or her succeed throughout life. Our Early-Start Program is designed just for young learners, and it offers a child to therapist ratio of 3:1 for detailed, personalized attention. To learn more, give us a call at (888) 716-8084.